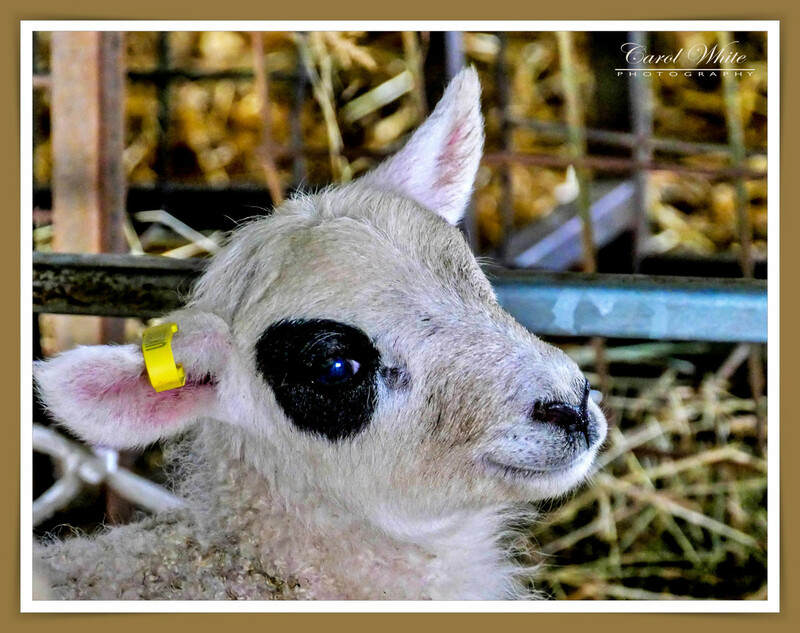 Called at a friend's farm to see the newborn lambs,yesterday. Going to Heathrow to collect Rosie this afternoon.Don't know when it will be,though,as she's just messaged me from the aircraft.They have at least 45 mins delay,owing to slow inbound flights at Heathrow,because of strong winds. I love this little one, adorable. Oh so sweet. lovely blue eyses. LOL I love your title. He is so cute. So sweet looking, and perfectly focused. I love how he appears to be smiling.